Guardians of the Galaxy – Mission: BREAKOUT! Opens May 27 at Disney’s California Adventure. 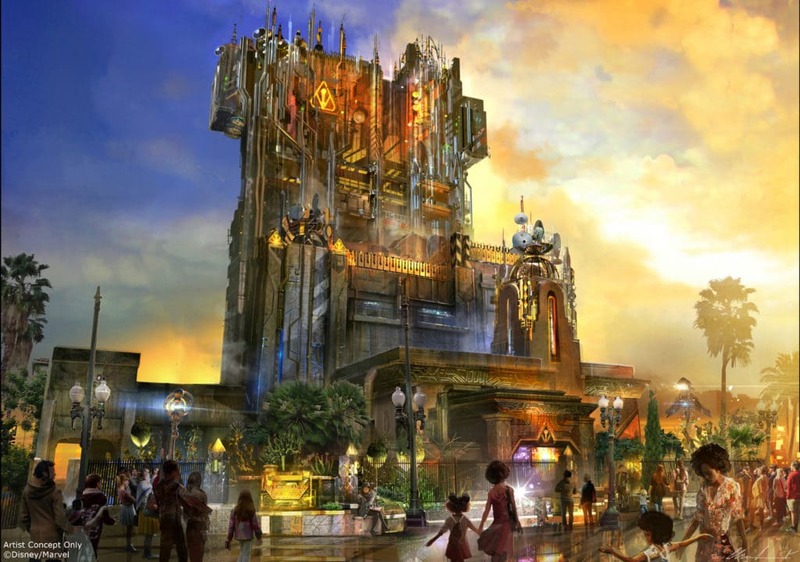 This new ride will take you into the “Guardians of the Galaxy” story. 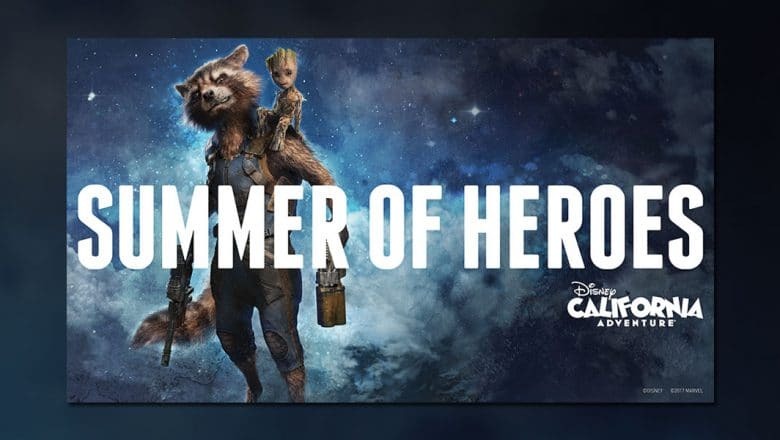 As you help Rocket bust his pals out of the Collector’s Fortress, you will experience randomized ride experiences complete with all-new visual and audio effects and music inspired by the popular film soundtracks. Along side the new ride, there will be more to experience with Summer of Heroes, May 27 through September 10. Don’t be surprised if you run into the Guardians of the Galaxy on their way to the Milano, with Star-Lord firing up his old-school boom box to get the party started. Gamora may prefer to stand back and observe, but everyone else is bound to get in the groove and show off their moves during this awesome rock ‘n’ roll bash! For the first time, citizens of Earth will come face-to-face with Groot, one of the Guardians of the Galaxy! You can also step up to meet the First Avenger, Captain America, along with everyone’s favorite web slinger, your friendly neighborhood Spider-Man. Black Widow and Hawkeye assemble young recruits for a series of tests to see if they have what it takes to join the ranks of the Avengers. Black Widow will arrive on the scene several times throughout the day in an armored Avengers vehicle for her heroic encounter with park guests. All that heroism making you hungry? Want a token as proof of your adventures when you get home? Special themed merchandise and food will be available throughout Hollywood Land.